Createspace Independent Publishing Platform, 9781541264137, 302pp. A novel of slow burn horror.Carole knows there can be no tie between her autistic daughter and the strange events in Port Massasauga. It. Patricia Lillie grew up in a haunted house in a small town in Northeast Ohio. Since then, she has published six picture books (not scary), a few short stories (scary), and dozens of fonts. A graduate of Parsons the New School for Design and Seton Hill University's MFA in Writing Popular Fiction program, she is a freelance writer and designer addicted to coffee, chocolate, and cake. She also knits and sometimes purls. 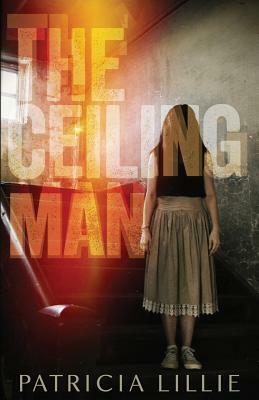 The Ceiling Man is her debut novel.